Melanie has her Master of Public Administration from Seattle University, her Bachelor of Arts in Communication from PLU, and eight years sales management experience, where she was also regional trainer for policies and procedures. She and her family have been active in the community since moving to DuPont, volunteering with the Off Leash Area, and recently purchased their forever home. Her and her husband, have been married for eleven years, together for almost fifteen, and have a beautiful son who’s two and a half. She moved to DuPont for the small-town feel; centralized location; sidewalks, parks, and pathways; and the strong sense of community pride and support for emergency services and the military. 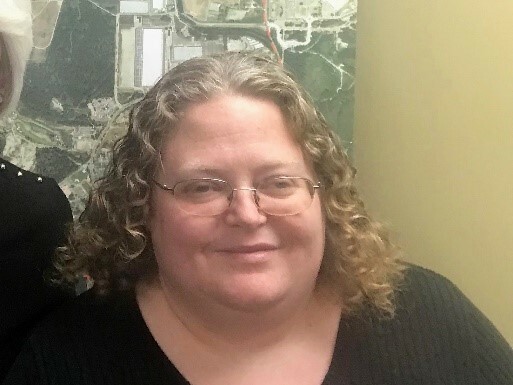 Suzette Frederick also has her Master of Public Administration from Seattle University, and has a Bachelor of Science from Southern Illinois University. 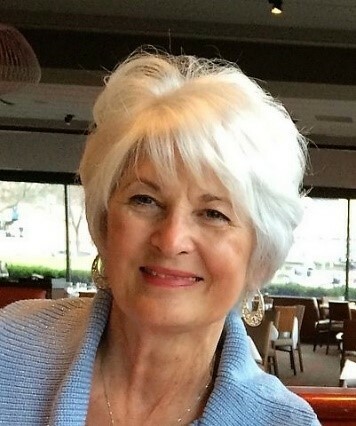 She has extensive experience in parks and recreation, community center development and operations, and capital planning to include: building and construction, budgeting, and facility management. She has worked for the US Navy, Town of Steilacoom, WA State Veteran Affairs, and the State Department of Health. She and her husband of 47 years, Ronald, and her three children all grew up in the area and still live here in DuPont, or in nearby Lakewood. They also have five wonderful grandkids. 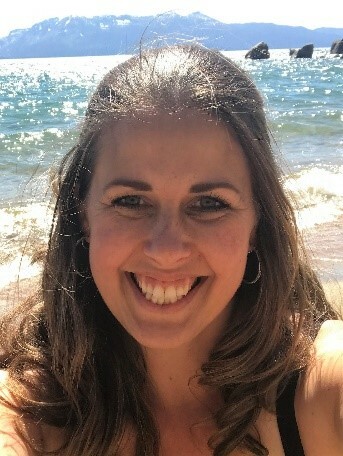 Jessica Fester has her Associates of Applied Science in Paralegal Studies from Tacoma Community College and a Degree in Administration from Clover Park Technical College. She has many years of experience as a Legal Assistant and in administration. She and her husband grew up in the historical village of DuPont and are now raising their own sons in DuPont. She is actively involved in the Community Connector program within her neighborhood and hopes to do her part to help DuPont continue to be a special place for our children and allowing them to grow up in- a safe, close-knit, and caring community.